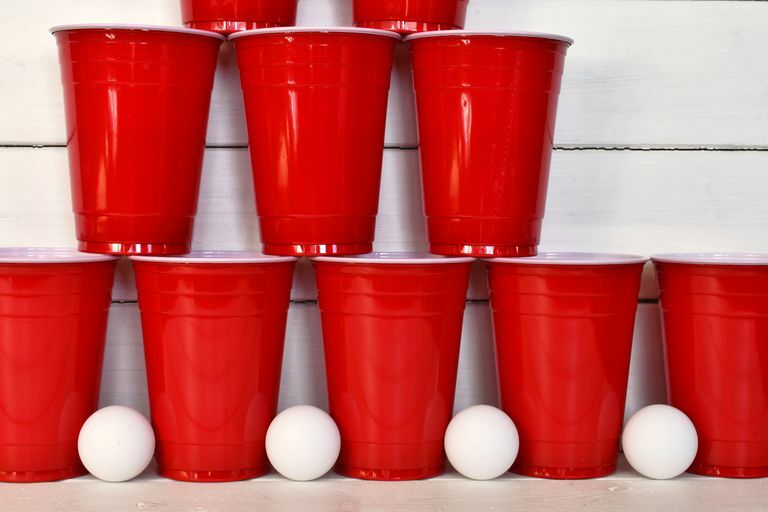 The goal of Tilt-A-Cup is to create a tower of alternating plastic cups and ping pong balls in your hand, by bouncing the ping pong balls and catching them in the cups. Make a wobbly tower of eight balls and cups in under a minute without the whole thing toppling over to win. To set up the game, place the ping pong balls in the basket and leave them on the table. Place the eight cups, stacked together, beside the balls. When the player begins, he holds the cups in one hand. With the other, he or she bounces a ball on the floor and catches it in the cup. 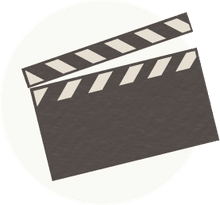 Then the player pulls the bottom cup from the stack and places it on top, covering the ball he or she just caught, and bounces another ball to land in this new cup. Continue on in this manner until all eight cups have been stacked and are holding a ping-pong ball. Finish the stack without it falling or dropping before the one-minute timer ends in order to win this game. When you're done, check out other "Minute to Win It" ping-pong games. Ping pong balls must bounce once and only once before landing in the cups. You may only hold the cup stack in one hand. You can use the other hand to move the bottom cup up into the top space, but you can only use the original hand to hold the stack and catch balls. If at any point the stack of cups falls or is dropped, the game is over. You'd be surprised at how stable this tower will actually be, even though it will probably wobble quite a bit. Concentrate on bouncing the balls just high enough to land in the cups, and try not to make any sudden movements as your tower grows.